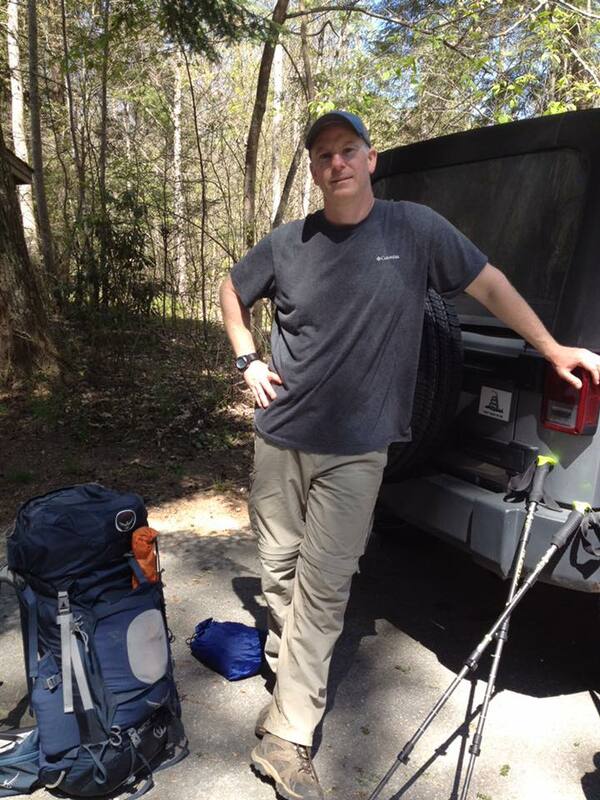 On April 15th, Craig Dunkley started a three-day, thirty-mile hike of the Art Loeb Trail in the Pisgah National Forest near Asheville. Over the next three days, Craig traversed a challenging and technical terrain that climbed several 6,000-foot peaks including Black Balsam Knob, one of the highest points in North Carolina. Craig, a dedicated volunteer, used his love of hiking to support StepUp Ministry by raising money for each mile that he hiked. He originally set out to raise $2,000 dollars through his hike, but through his fundraising efforts, was able to double that amount! As of today, Craig has raised $3,980 from his hike. We thank Craig for his dedication and creativity as he raises awareness and support for StepUp!